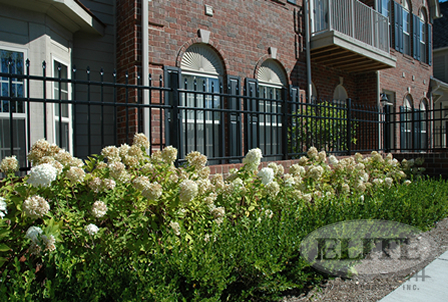 is an excellent choice for security and protection while still being the perfect neighbor friendly fence. 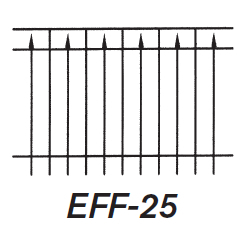 Our residential grade aluminum fencing is constructed of 1-1/8"x 1" rails, 5/8"x 5/8" pickets, and uses 2"x2" or 2-1/2"x 2-1/2" post. 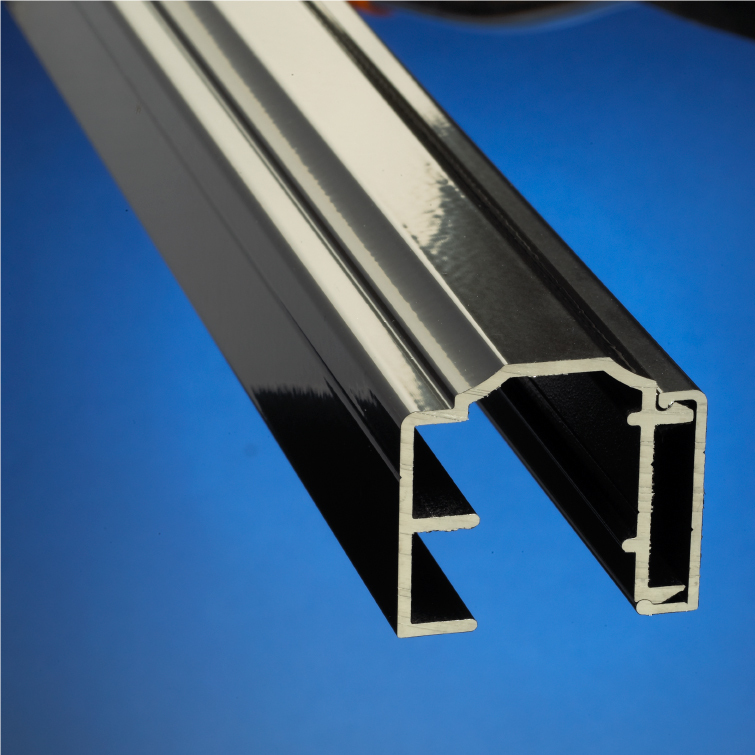 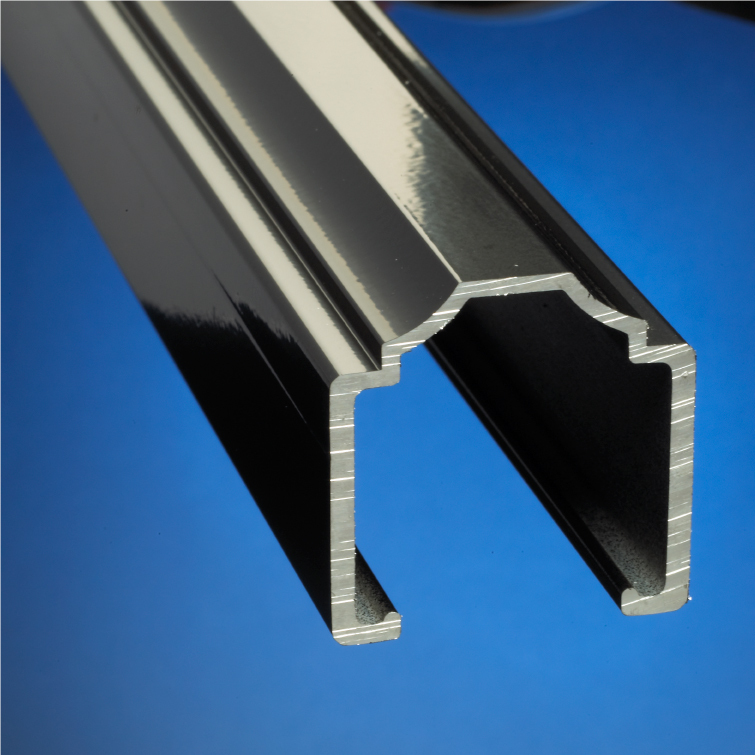 Our horizontal rails have been engineered for a unique style and maximum strength. 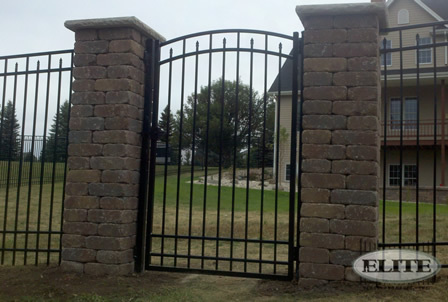 is available in six standard styles and is available in six standard colors: Black, White, Quaker Bronze, Walnut Brown, Beige and Hartford Green. 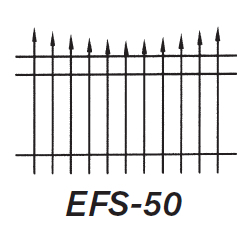 Our residential grade fence is available in heights of 3’, 3' 6", 4’, 4-1/2’, 5’, and 6’. 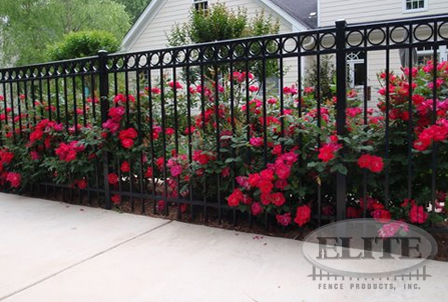 Accessories available to compliment your fence include quad finials, tri-finials, butterfly scrolls and circles. 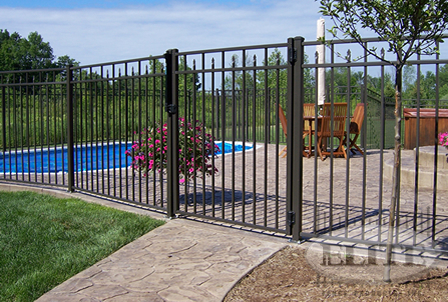 These accessories can be powder coated to match the finish of your fence or may be ordered in a gold finish.